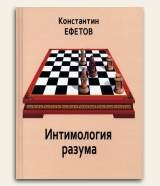 Симферополь: CSMU Press, 2005. 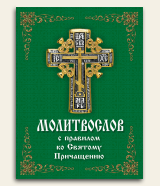 – 420 с., ил. 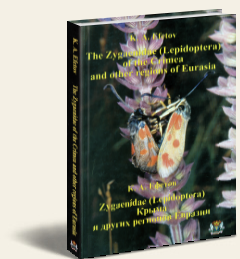 This book deals with the family Zygaenidae (Insecta: Lepidoptera) and is the result of the author's investigations of this group during the last 30 years.